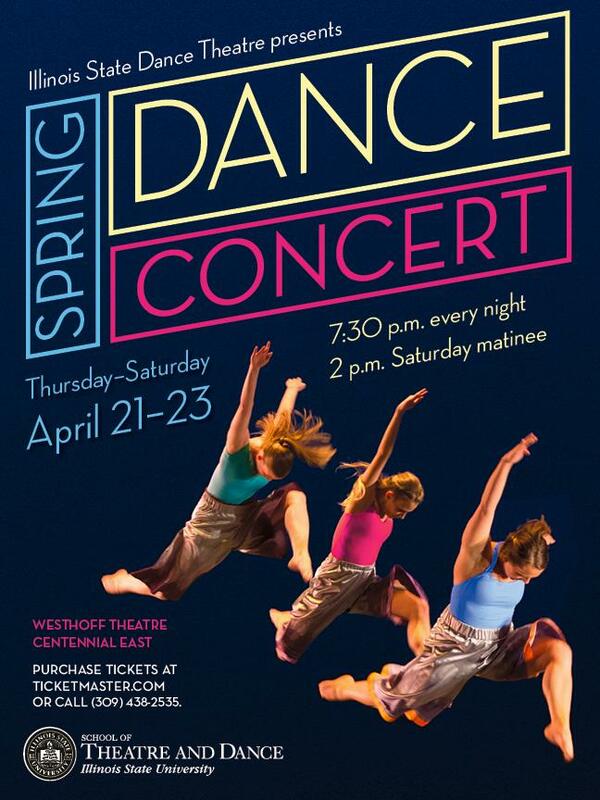 The Spring Dance concert highlights a variety of dance styles, including contemporary. 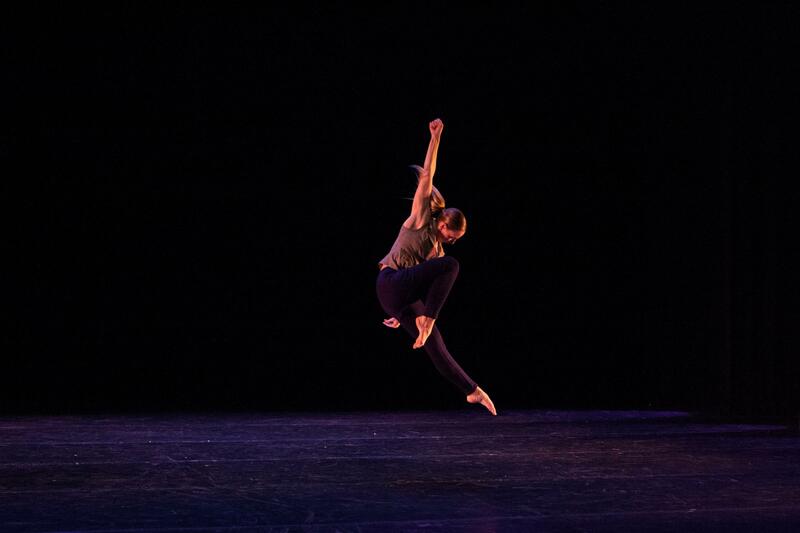 The Illinois State University School of Theatre and Dance is holding the Spring Dance Concert on April 21 and 22 at 7:30 p.m, and April 23 at 2 and 7:30 p.m. The show takes place in Westoff Theater on the ISU campus. *Darby Wilde is the artistic director of the show, and noted that Westoff Theater is a great location for the dance concert because it's a thrust stage, as opposed to a proscenium arch. The thrust stage means the dancers are visible from three sides, which means the dancers have to dig deep to find their performance presence. *Two guest artists and three faculty members are the choreographers: ISU alumnus Christopher Marosi and New York-based Michael Richman are the guests, and Greg Merriman, Darby Wilde and Sara Semonis are the faculty artists. *Wilde said the ISU has the only dance teacher education program in the state of Illinois, so the students are a select group. Upon graduation they are highly sought after in the dance education world. *The dance performance majors often go on to teach and many go on to have professional careers as dancers and choreographers. Dancing empowers, and the owner of "Breaking Chains, Advancing Increase," a contemporary dance and art studio operating out of the BCPA's Creativity Center, wants to share that with others.